Luana is the National Director of Residential Development and resides in the Victorian office with her prime responsibility to manage the residential development team. Luana provides valuation and consultancy advice in respect of residential developments including high rise apartment developments, townhouse projects and land subdivisions including master planned estates. Luana has been involved in valuations for construction funding and providing advice to assist in acquisition and disposal purposes. 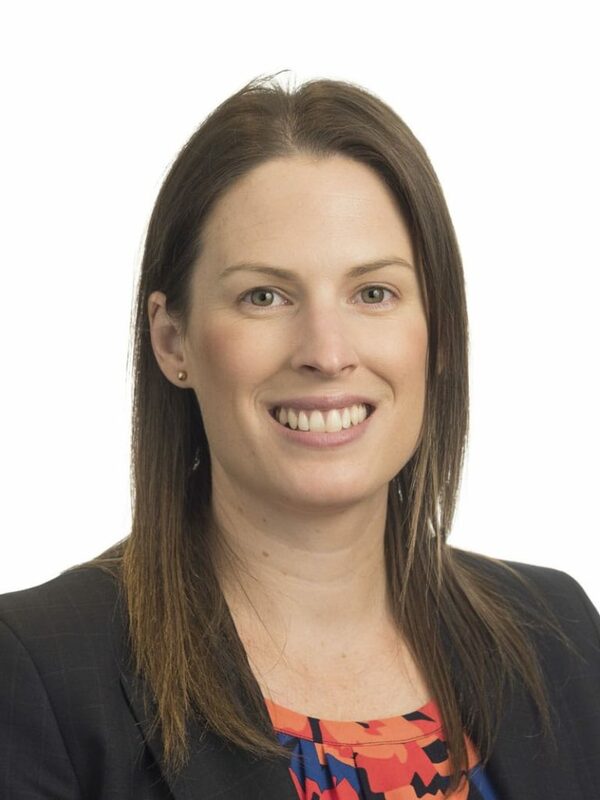 Over the course of her career Luana has worked across different regions including the Melbourne CBD and city fringe, outer growth areas and major regional cities of Victoria. Luana’s experience includes providing advice in respect of returned Statutory Assessments and identifying issues with land that impacts on the assessments and providing strategic advice in respect of acquisition and compensation matters. Luana commenced her career in valuations when she joined m3property in 2001. Luana became qualified as a valuer and was admitted as an Associate of the Australian Property Institute in 2003. Following this she was in various roles before becoming a Director in July 2010 and a National Director in 2017.